It is with great sadness, the family of Kenny announces his passing. He passed away Wednesday evening September 12, 2018 at home surrounded by his family. Kenny was born to Chester & Gertrude Sexton on August 29, 1946 in Dayton, Ohio. 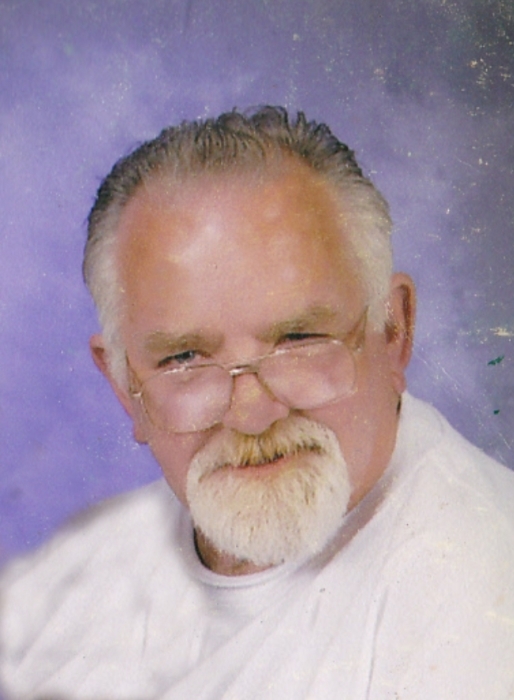 Kenny "Pappy" Sexton, age 72, of Shelby will be lovingly remembered by his wife of 50 years, Karen (Barnett) Sexton; his children, Kenneth (Vendetta) Sexton and Patricia (Jeff Howard) Sexton; his grandchildren, Christopher Connell, Keith (Heather) Connell, Kaleb (Lydia) Connell and Tiffany Sexton; his puppy, Tiny; three brothers, Elmer (Clara) Sexton, Sam (Lula) Sexton and Chester Sexton and two sisters, Alberta Stephens and Nellie Trowbridge. He will also be remembered by many nieces, nephews, cousins and extended family and friends. He was preceded in death by his parents and three brother Edward, James and Shelby Sexton. The family would like to thank Ohio Health Hospice and Kenny's many visitors. Friends may call at the Barkdull Funeral Home & Crematory on Friday September, 14, 2018 from 4-7 PM. Funeral service will be held Saturday at the funeral home at 2:00 PM. His brothers, Sam and Elmer will officiate the service with interment held in Mt. Hope Cemetery in Shiloh.